"Mark is a really good coach. He pushes us all to our physical limits, knows his trade, communicates well and is an all round friendly bloke." 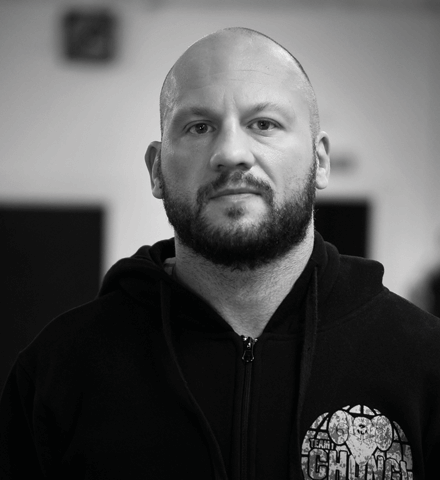 The Team Chongi Academy was founded by Mark Russell in 2008 after he finished competing globally in Thai boxing and Kick Boxing. He continually strives to offer people just like you, access to the most comprehensive facilities, coaches and mentors to help inspire and enable you to be the best that you can be in body, mind and spirit. 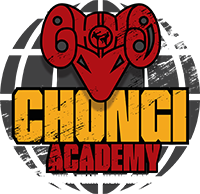 The Team Chongi Academy has enjoyed overwhelming success and has been consistently recognised within the Crewe and Nantwich community via various awards. Four times World Kick and Thai Boxing Champion, Mark is the real deal. Training under the globally-renowned Master Sken, he’s travelled and competed the world over with an impressive honors track record. Now, as a highly qualified and experienced coach, Mark can develop all aspects of your physical and mental self-improvement. He draws on his academic knowledge, gained while studying his Masters Degree in Sports Psychology, as well as tapping into his technical know-how which he’s developed over the years through competing and coaching at all levels – from beginner through to professionals. Mark has a proven track record to create a training programme unique to you. His elite approach is mirrored across all the Coaching Team too and reflects Mark’s philosophy to “Think like a winner, act like a winner and be a winner too”. 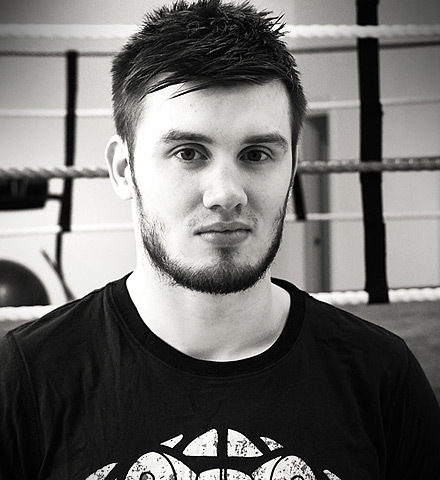 Will Robinson coaches Thai Boxing, Strength and Conditioning and The PITT. Will is super fit, super agile and super knowledgeable. 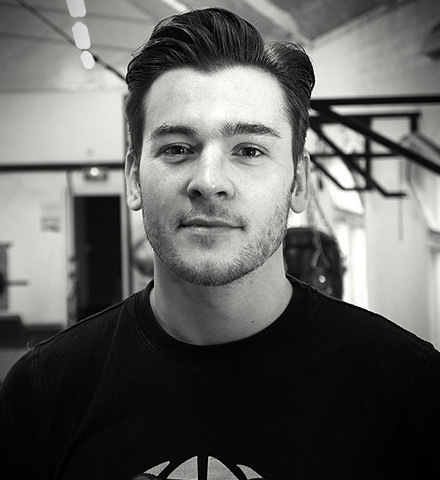 Possessing a 1st Class Degree in Sports Science and a Masters Degree in Sports Physiology, Will is qualified to provide world class coaching for strength, fitness and conditioning. 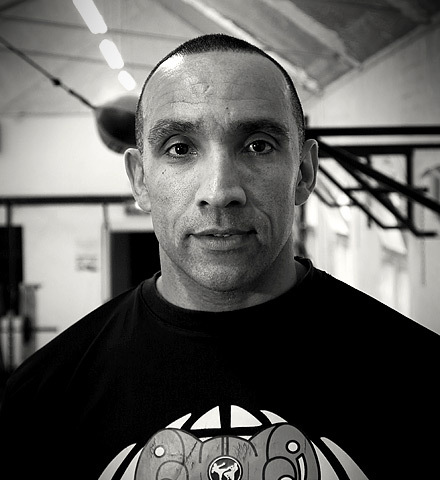 And to support his expertise, he’s worked with professional sports coaches and athletes in all areas of sport. Will is an intrinsic element to the Coaching Team. Not only does Will devise and deliver innovative and technically led classes, he competes too. His experience in the ring, and as the current holder of the British Title for WKA British Champion minus 70kgs, enables him to remain at the top of his game physically and mentally. Will is our scholar and can translate the latest innovations and research into tangible programmes that he oversees. He, like all the team, will help you to work towards your regularly reviewed goals without getting bored, knowing that you feel challenged but are not a failure and leaving you with a sense of achievement. 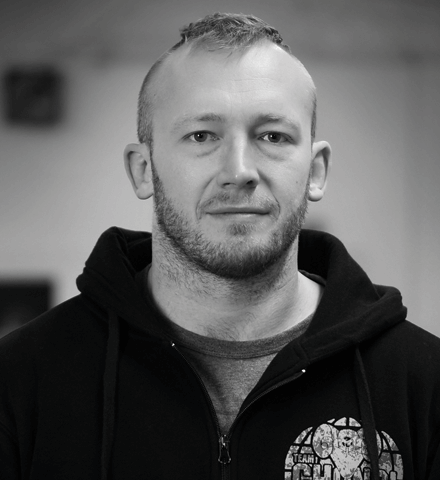 Casey Jones is Vice President of SBG UK and is a second Degree BJJ Black Belt the first athlete to reach the rank under the legendary Karl Tanswell the founding father of SBG in Europe. As a BJJ competitor, he was one of the very first British athletes to have qualified for and competed in both the IBJJF World Championships and The Abu Dhabi World Pro as a Black Belt. He has competed in many national and international tournaments and is multiple time medal winner at all belt levels having had nearly 200 BJJ matches as well as competing in Kickboxing, MMA, Submission Wrestling. 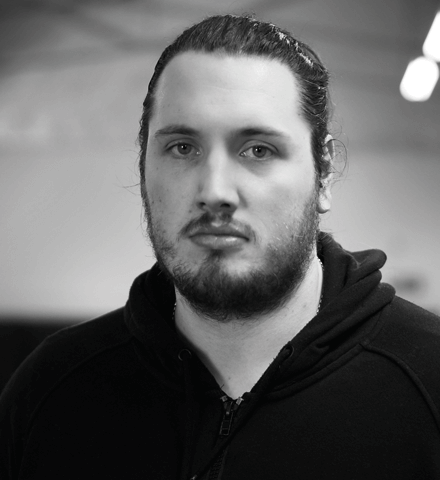 Casey has been a full time BJJ and MMA coach for the past ten years coaching amongst others at SBG UK head quarters in Manchester. Matt teaches Karate to the kids. As part of a team of expert coaches, he also boasts impeccable qualifications and is a technically focussed instructor who regularly competes at a national and international level. Matt adds another dimension to the array of children’s classes on offer under one roof at The Team Chongi Academy. Additional opportunities for the junior members to develop technical skills in safe, fun, structured, disciplined and challenging way. She lived Stateside growing up and was always sporty as a kid. She passionately promotes enjoying a healthy lifestyle which should include fun exercise every day. Phoebe currently plays for the Great Britain Women’s American Football Team and had a number of international caps. 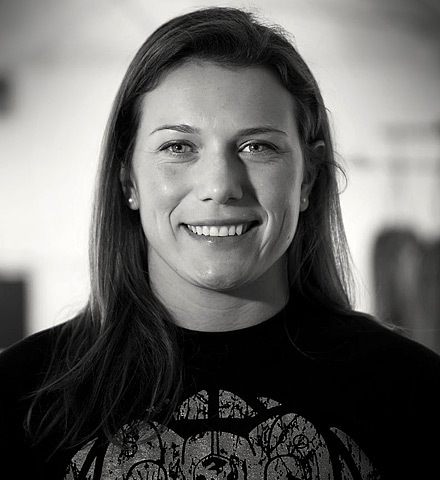 She also plays for The Birmingham Lions (ranked national champions currently). She is a level 3 Fitness instructor and coaches in THE PITT as well as continuing her studies to ensure that she can provide innovative information and develop effective programmes for our members in areas such as pre and post natal exercise as well as nutrition for weight. Louise is another home grown success story and an excellent example of how you can develop a hobby. 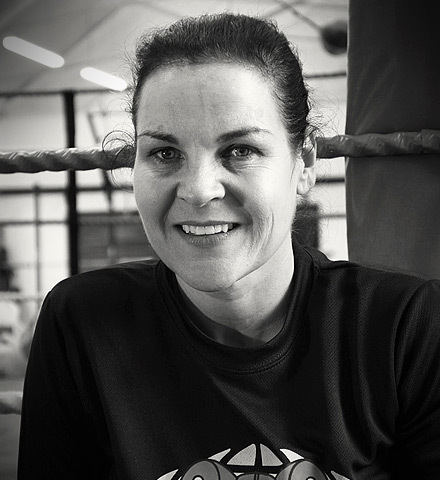 Louise has drive and a desire to continually improve and refine. This is why she makes an excellent Mentor. As a busy mum of three children, with a gift for creating exceptional cakes (much to the delight of the ever vigilant Boss – Mark Russell), Louise demonstrates the vital ingredients required - Perseverance, Integrity, Tenacity and Teamwork - and is there to help other team members to achieve their training goals too. 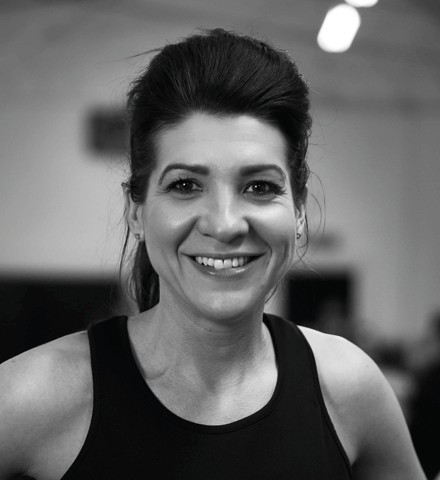 Louise is an ABA Assistant Coach (level 1 badge) is qualified to teach METAFIT and is first aid trained too. At the Team Chongi Academy, here in Crewe, we care about the physical and psychological ability of everyone, including children, young people and marginalised groups too. Sarah is the Academy’s Safeguarding and Child Protection Officer. She’s also an advocate for all Team Members. 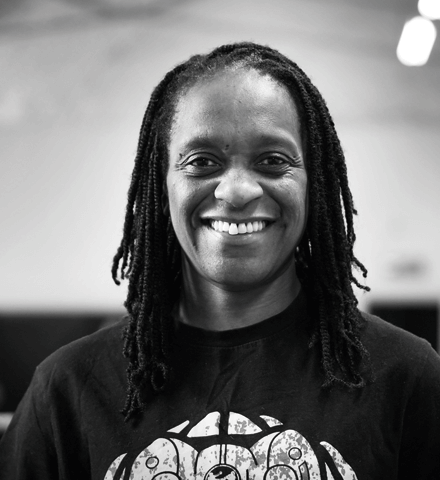 As a graduate, business owner and mum to 4 lively kids she has a variety of skills that help her to ensure that the Academy continually provides opportunities for all its members to be the best that they can be. She also links in with the Crewe and Nantwich civic representatives as well as educational and community support services to assist in the cultivation and delivery of relevant programmes that can have a positive impact for both the individual and the wider community too.